APT. 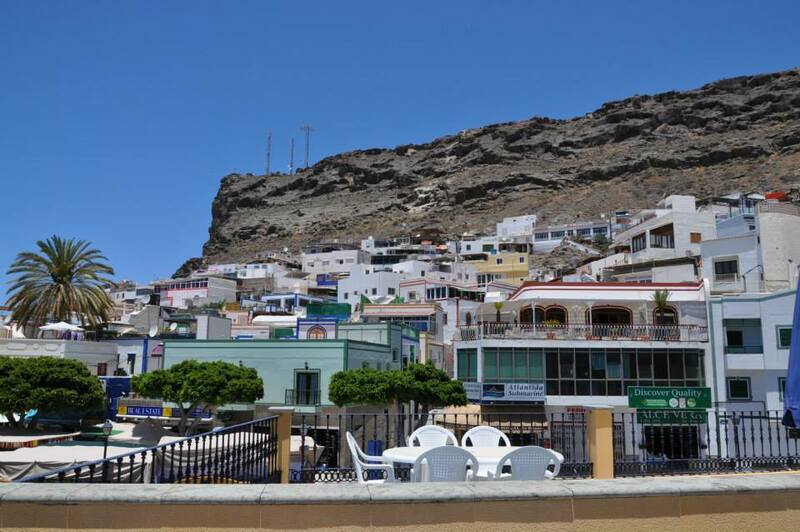 E Will Offer You a Great Stay With its Large Terrace Overlooking The Village. Budget Friendly Accommodation. extra person: 20 € per night ( Max 2). Smoking: Smoking is not allowed indoor. Parking: Parking is available and is free of charge. You can park in the harbour or anywhere there is a parking spot.